The experts believe that the face of Pharaoh Khafra was the inspiration to create the face of Sphinx. Sphinx has a very big size. There is no need to wonder that it earns the record as the world’s largest monolith statue. 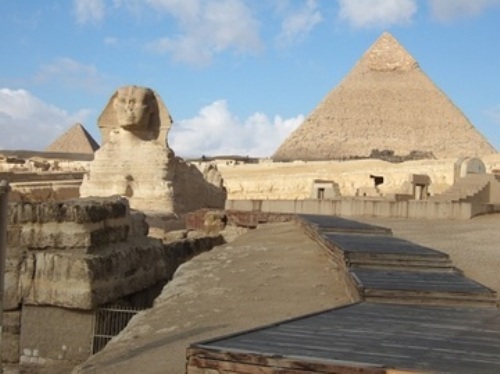 The width is 63 feet or 19.3 m. The length is 241 feet or 73.5 m. Sphinx has the height at 66.34 feet or 20.22 m.
The experts believed that Sphinx was formed when Pharaoh Khafra was on the reign during the Old Kingdom of ancient Egypt. It was circa 2558 to 2532 BC. That’s why people recognize Sphinx as the oldest known monumental sculpture. Check facts about the Burj Khalifa here. 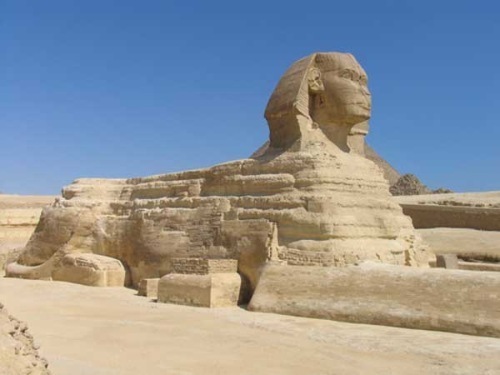 The Great Sphinx of Giza Facts 4: what is Sphinx? Sphinx was made from the bedrock of Giza plateau where the people carved down this monolith into a shape of human head and lion’s body. Sphinx experiences the irregular degradation because of the windblown sand and wind in the area. Moreover, it is also susceptible to erosion. 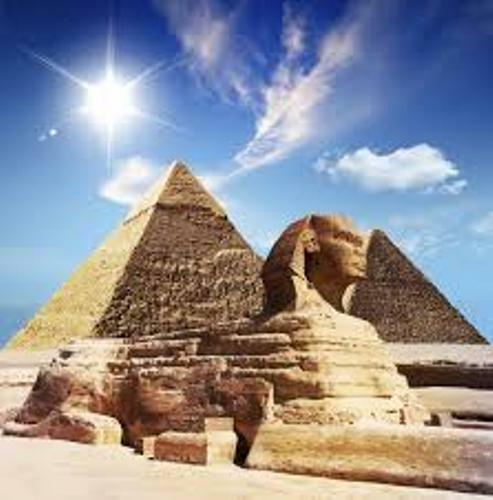 The people are in debate when they talk about the purpose, the creator, and the builder of Great Sphinx of Giza. 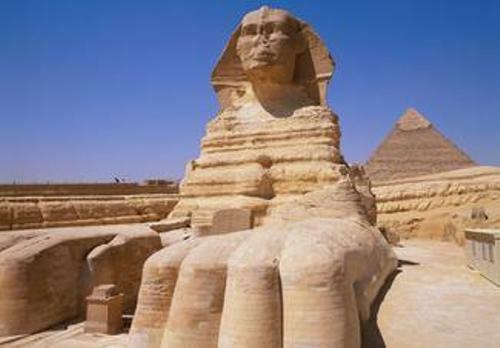 Therefore, the term Riddle of the Sphinx is coined due to the challenge of the basic facts of this structure. Natural History is a book created by Pliny the Elder. In the book, you can find his comment about the Sphinx. He believed that the statue was seen as a divinity by the Egyptians. Get facts about the Gateway Arch here. Hor-em-akhet was used to call the Sphinx in the New Kingdom. During the classical antiquity, people began to use the word Sphinx to call this monolith statue. Sphinx has been a subject in various popular cultures in the world. Asterix and Cleopatra was a book released in 1969 which mentioned Sphinx. 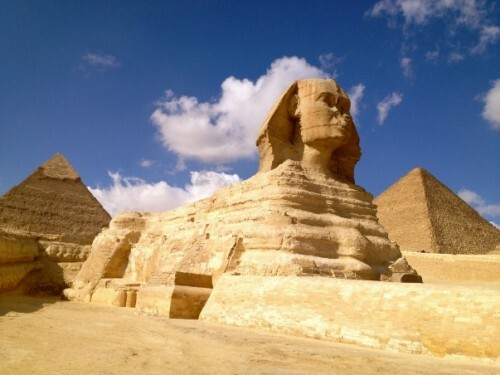 Are you interested reading facts about The Great Sphinx of Giza?